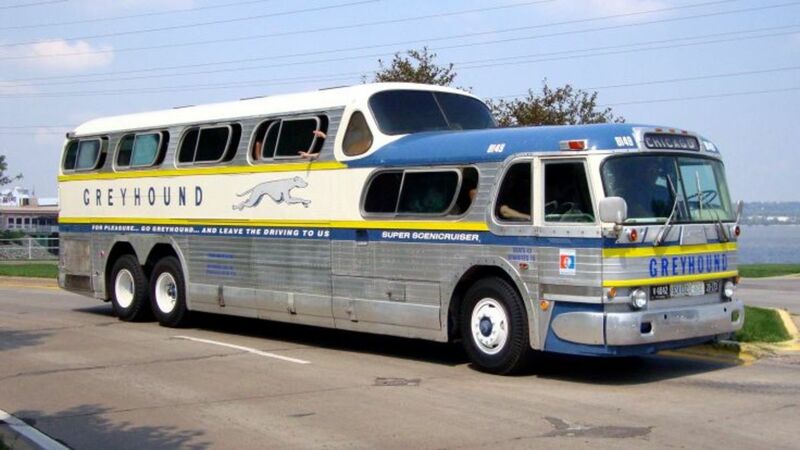 When on a tight budget, traveling by Greyhound bus makes a lot of sense. 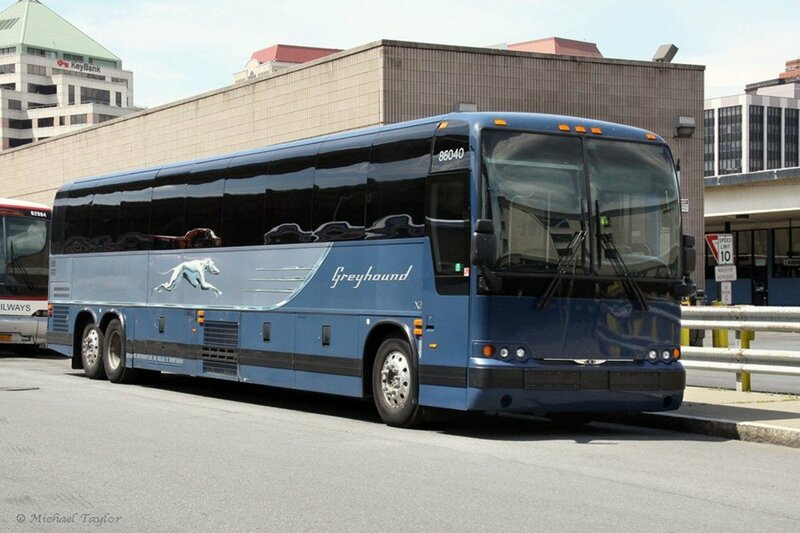 While there are some old buses still in the system, for the most part, Greyhound buses offer the same degree of comfort that many of the luxury buses offer. 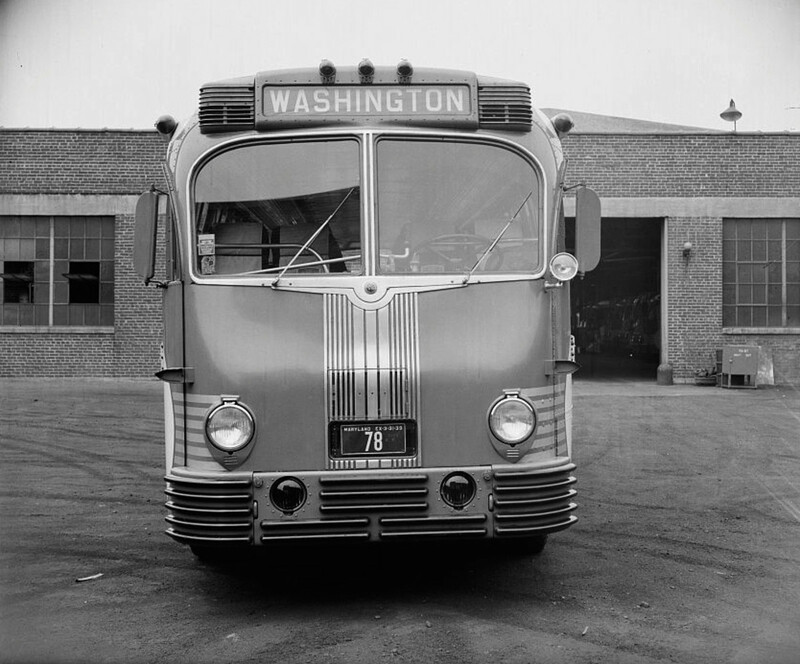 When Greyhound buses are very basic and old, they can be very drafty with the metal of the bus seeming to be cracked, thus allowing a draft to come in. The advantage of traveling on a Greyhound bus is that they run seven days a week, crisscross throughout America via small towns and large cities, plus buses run several times a day. Arrive early. First come, first serve. When reserving your ticket, reserve it three weeks early as you get it at half the price (on the web). Any later than that, and it’s double the price. It stills comes in at half the price of an airline ticket if you don’t reserve your seat three weeks earlier, but if you reserve it three weeks earlier, you get to travel at a quarter the price of the airfare. When you reserve your ticket, it's also possible to pay $5 extra to get priority seating. This means that you don’t have to get to the bus station a couple of hours early in order to have first option to select your seat. Greyhound has a first come, first served policy, and that means you generally have to arrive three hours ahead of time and stand in a yukky line in order to get first choice of seats. Generally, you buy priority seating when you buy your ticket—not afterwards! Incidentally, it’s better to travel on an empty bus rather than on a full bus, and if you select a bus that begins its journey at an unearthly hour like 1.30 in the morning, you’re more likely to get two seats to yourself and then you have space to sleep more comfortably—especially if it’s a long journey! Also, there’s more likely to be empty bus during the week than on the weekends. That said, if your starting point of your journey is a small town or village, it's likely that the starting point of the journey was in a city, and therefore the bus will already be full. It's only when the bus journey starts in a city, e.g. Los Angeles, San Francisco, New York, Houston, Chicago, that buses are empty and the passengers that arrive first have the best choice of seats. Other bus companies subcontract their buses to Greyhound, and some of those companies should not be in the bus business. Avoid the independent bus operators in the same manner that you would avoid arsenic. Generally, the driver will speak in Spanish, which is fine if you speak Spanish, but it can be frustrating if you don’t. You will never know if he’s cracking a joke or giving the passengers some relevant information that you need to know for your journey. These sub-contracted buses can also be in horrific condition. Like I said, avoid them the way you would avoid the best friend of your worst enemy—unless you understand Spanish, of course. You can determine when you’re reserving your seat on line whether the bus is run by Greyhound or an independent contractor by the code that is next to the schedule. 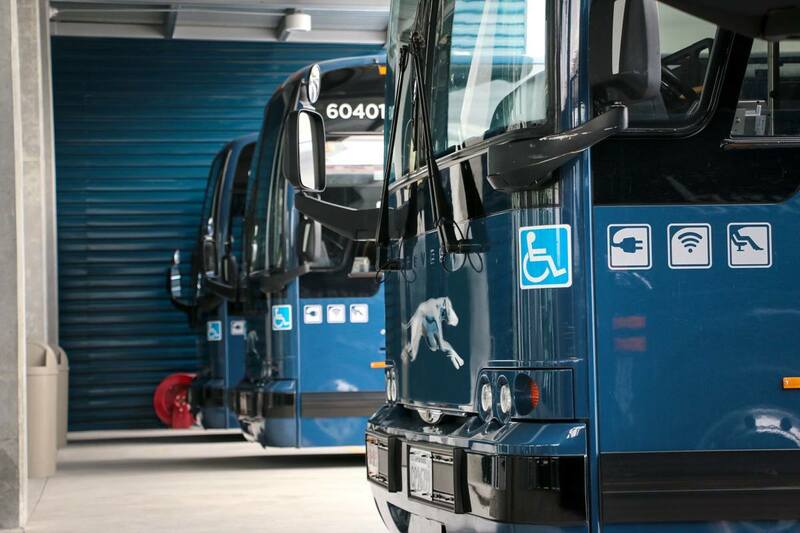 Check out the code next to each Greyhound bus on the website to make sure it's a bus owned by Greyhound. Yes, you CAN! There I was, seated quite uncomfortably (depends on the bus and the seat) emailing my sister in Cape Town, South Africa, while traveling by bus in the middle of the Texas flatland. We were having quite a conversation! 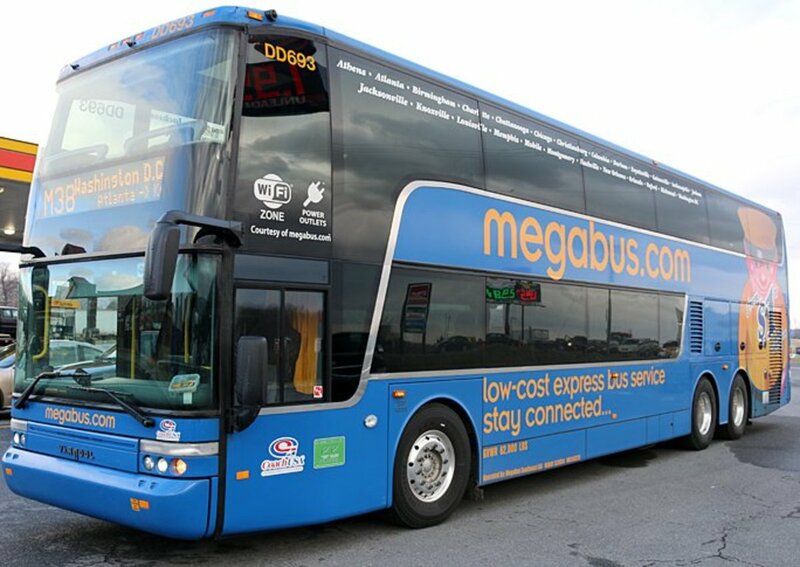 Not all buses have wifi connections, so, again, when you make your reservation, make sure that your bus has a wifi connection. Sometimes, it's also possible to recharge your bus or laptop on the bus. If not, you can recharge at one of the stops along the route. These are near the front—away from the restroom area. Not only do you have the fresh air from the door coming in when the bus stops, but you have more legroom. Don’t take the first seat behind the driver because, sometimes, the driver keeps his luggage there, and he'll tell you to move once everybody is settled. By that time there won’t be any other good seats left as everybody else will have taken the best seats! The seats, incidentally, are an ergonomic disaster. Generally designed for someone of alien physiology, they make the journey uncomfortable for anyone human. I have never quite figured out why seat designers for trains, planes and long distance buses think that human beings all come in the same size and that they have hunch backs. Incidentally, there is one good thing about taking a seat next to the restroom— if the bus is reasonably empty. That’s the fact that there are three consecutive seats next to each other, and if you want to sleep, you can stretch yourself across those three seats— and sleep. That’s a luxury on a Greyhound bus, especially on a very long journey. Food cannot be bought on the bus. Technically speaking, there is no food at the Greyhound stops either, but then it depends on what you call food. I would say that you should bring along your own but have given up on that. 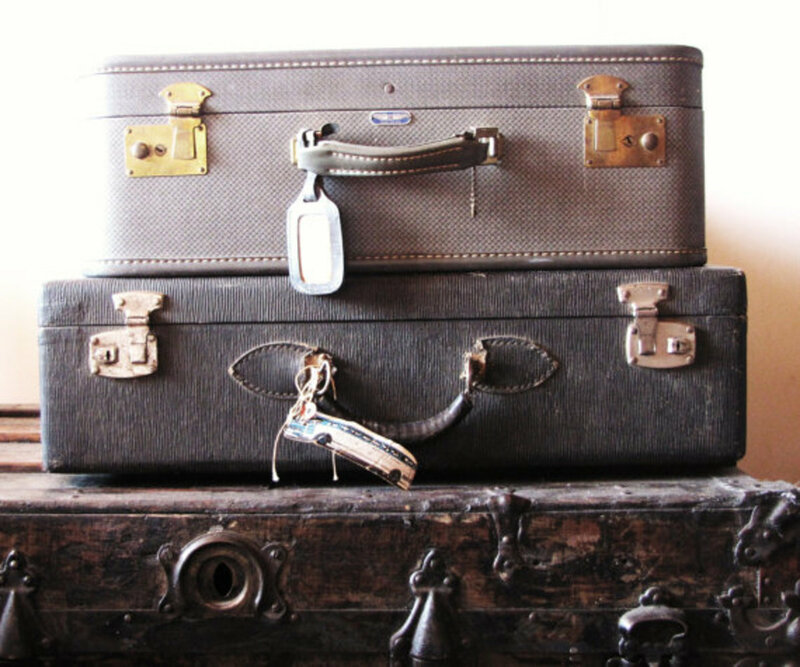 You’re limited in what you can carry on board and you have to take your laptop on board because they don’t permit it to travel in the baggage compartments. By the time, you’ve got your blanket (yes, you need one) and your pillow, plus a few extras like your water bottle, your phone, your ipod, etc., it’s probably better just to be prepared to buy food along the road. Those that are gluten intolerant will suffer because everything at Greyhound bus stops seems to be made of wheat. Prices can be on the high side as stores at pit stops seem to take advantage of people who are on journeys. They overcharge for unappetizing food. The baggage rack above the seat was made for luggage designed in Lilliputia. You can bring your laptop in a laptop case onboard, plus one other piece of small—yes, small—luggage. Figure on about six inches high by eighteen inches by another eighteen inches. Carry your blanket and your pillow in your arm— wrapped tightly so that they look small. Small does sell in Greyhound buses. 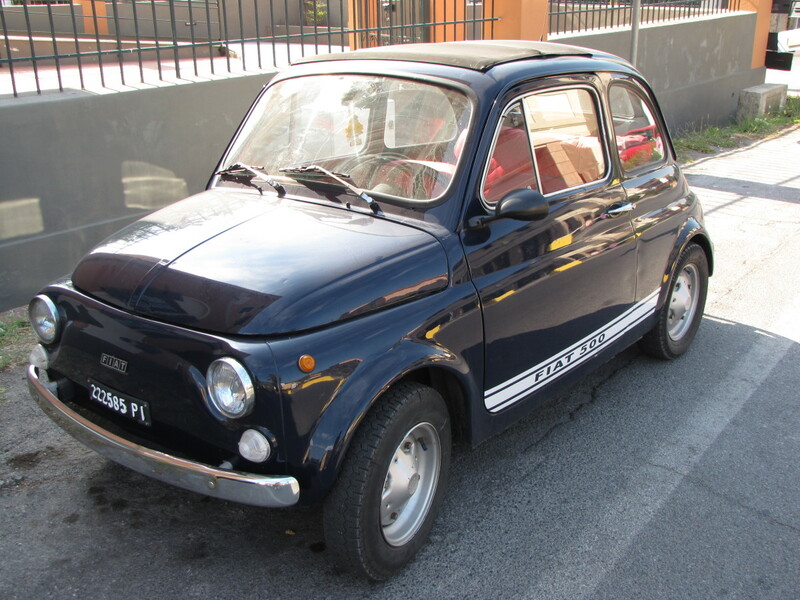 However, you can bring a reasonably sized suitcase for the cargo area, plus pay extra if you have more than one suitcase. If you’ve never had a use for Mylar space age blankets, this is an excellent time to use them. Firstly, they wrap up to a 2.5’x 1” x 1” size and this is about as small as any blanket can get. Next, they’re warm! Greyhound buses can be very draughty – especially if you sit next to the window and it's an old bus. These ancient windows seem to leak cold air in your direction – just where you want to put your head. Granted all the other passengers will think you’re from outer space but you will be more comfortable and sleep more soundly! You can smoke when you get at the pit stops when you get off. You cannot drink at all. You cannot have alcohol on your breath. And it’s best to keep the partying for the celebration after you get off the bus. At that point, you may have as many drinks as you like. However, if you have any alcohol on you or if you are ‘indisposed,’ the bus driver will remove you from the bus. It might be Sahara Hot outside but inside a Greyhound bus they’ve set the AC to cold, cold, and cold. You will freeze. Even if you’ve just come from hotter than hell, bring something warm. You will be glad you did. One tip, because the engine is at the back of the bus, if you sit at the back, it will be very hot. This is great in cold climates but a misery in hot ones. The road between San Diego and Miami is particularly cold traveling in order to compensate for the intense heat of those areas. In cold areas—further north—the heat is on, so then you'll be more comfortable. Rest stops are plentiful. Most of them are clean so there’s no issue on that score. The restroom on the bus is small. You need to be the size of a dwarf (not hunchbacked, though, that you need to be to sit in the seats comfortably) in order to fit in the restroom. Did I ever tell you the story about the silver sandal (my FAVORITE silver sandal) I lost down the loo of a greyhound bus? No? I’ll tell you in the blog I write one day about the things I’ve lost in bizarre circumstances during my life of travels. Rest stops are for your smoke breaks, buying the junk food that is starch and sugar infested, and stretching your legs. Short Journeys are probably better than long journeys on Greyhound buses. If you do have to make a west coast to east coast journey, it takes about three days. 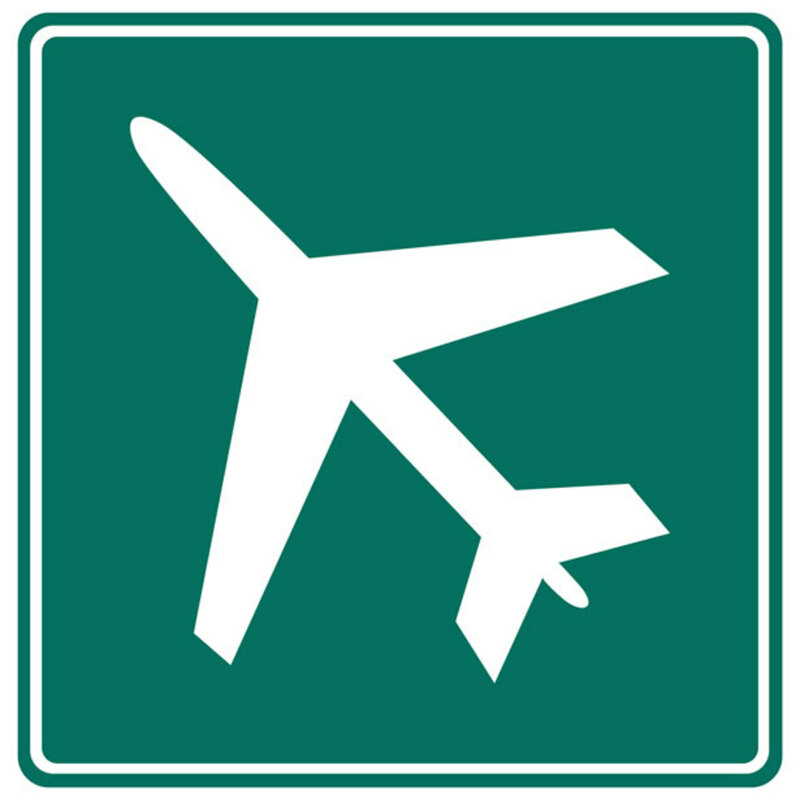 If you reserve your seat three weeks ahead of the journey, it will be 25% of the price of your plane flight. In the circumstances, I would say that you break the journey and spend the night at a hostel. Hostels will set you back about $20 per night. Trust me, you do not want to spend three nights sleeping in a contorted position on a Greyhound bus. Nor do you want to infect your system with the ‘food’ that is available at the various stops. Not for three days, you don’t. If you speak with an accent, have a ‘look about you,’ or anything else that signals you out as ‘not American,’ do bring two forms of identity, one of which must be for legal permission to be in the country. So it’s either your Green Card or your Passport, plus another means of identity. This is especially so if you’re traveling through Louisiana, Texas, or Arizona. The Border Patrol will remove you if you cannot prove that you have a legal right to be on that bus. 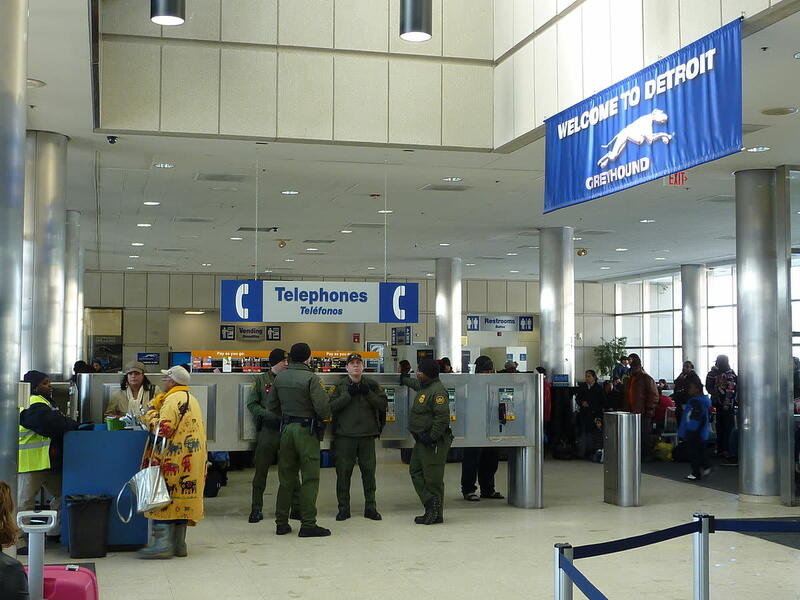 They tend to ask everyone directly if they are an American citizen. If you nod, they will keep asking you until you open your mouth and speak. I guess they do this to check if you have an American accent. To date, I have not known of anyone who has claimed being an American citizen been asked to prove it. In this case, if you are white and you speak like an American, then you do not have to offer up any proof. Although America is not train country, it does have a few. Sometimes taking the train is a far better option than taking the bus. You can buys season tickets that last a week or three, and make a dozen journeys during that time. The total cost will be about the same as the full Greyhound bus price. Check out that option before taking the Greyhound. Even if you pay a few dollars more, it’s probably worth it in terms of comfort. 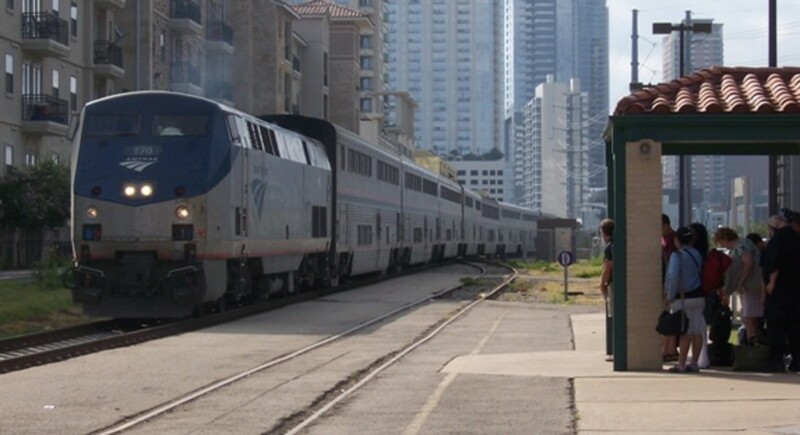 There is only one benefit to traveling by Greyhound bus, and that’s the price of travel. For the rest, everything else beats it!